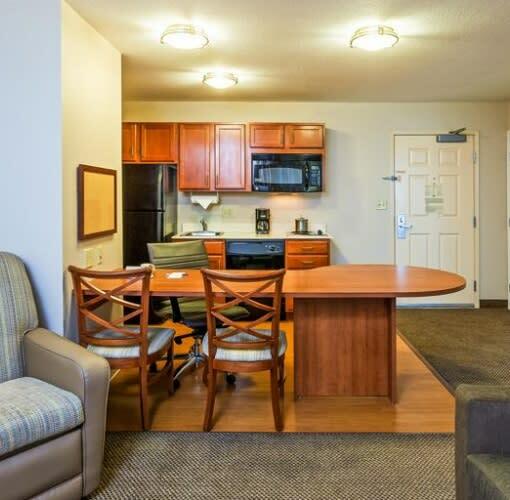 Treat yourself to the best extended-stay hotel close to Owasso, Tulsa, Skiatook, Collinsville, and Claremore: the Candlewood Suites Owasso. 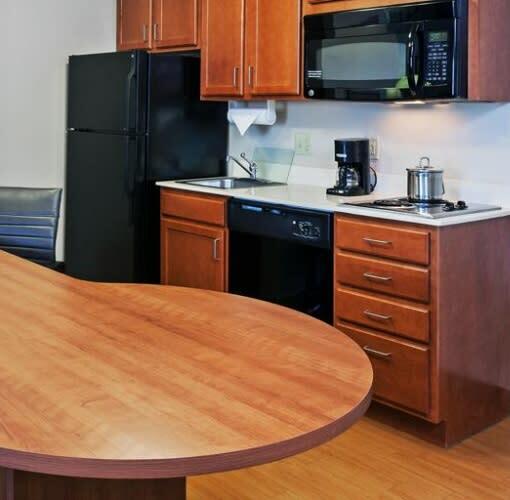 Featuring a dynamic location only minutes from Tulsa International Airport & Cherokee Business Park,, our spacious all-suite accommodations are ideal for business & leisure travel. 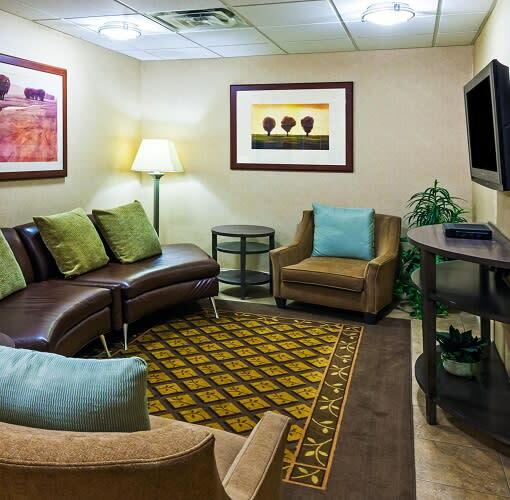 Take advantage of easy access to a host of local institutions. Enjoy a short stroll to diverse shopping, dining & retail outlets. 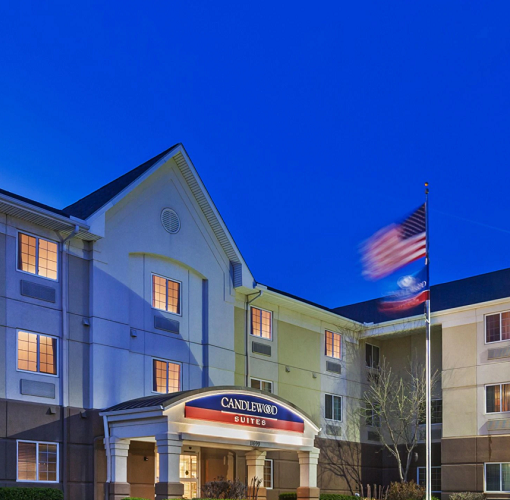 At Candlewood you’ll enjoy the independence of apartment living blended with the convenience of a hotel. Be sure to ask about our creature comforts & services for pets! 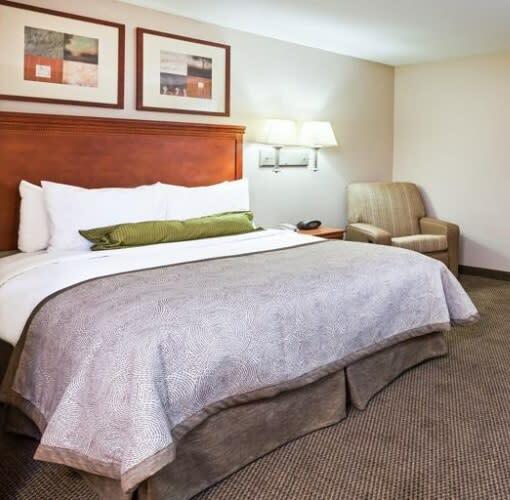 Discover your home away from home when visiting the Tulsa area with all-suite accommodations perfect for stays of a night, a week, or even a month!